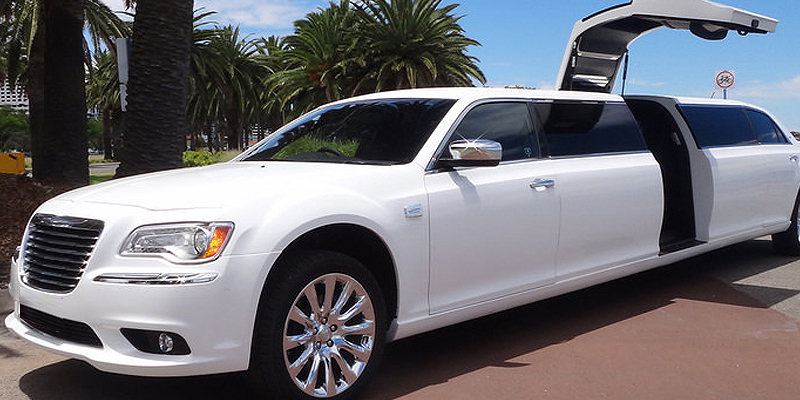 Are you looking for the premium limousine hire in Sydney? 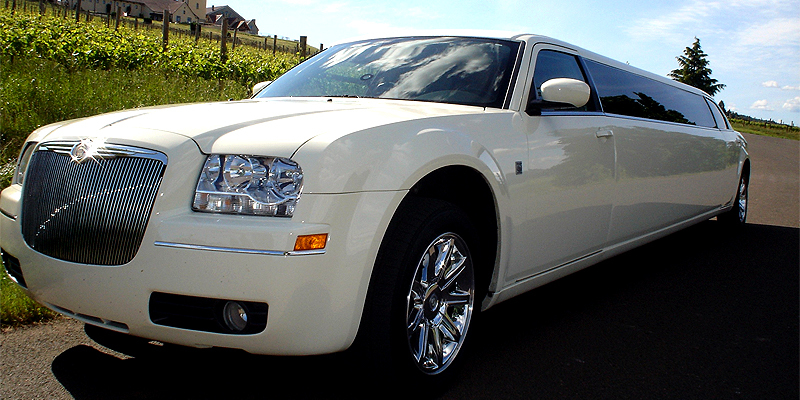 Our fleet of limousines and trained chauffeurs are waiting to make your day special. We cater for all your needs and ensure that your special occasion goes without a hitch. 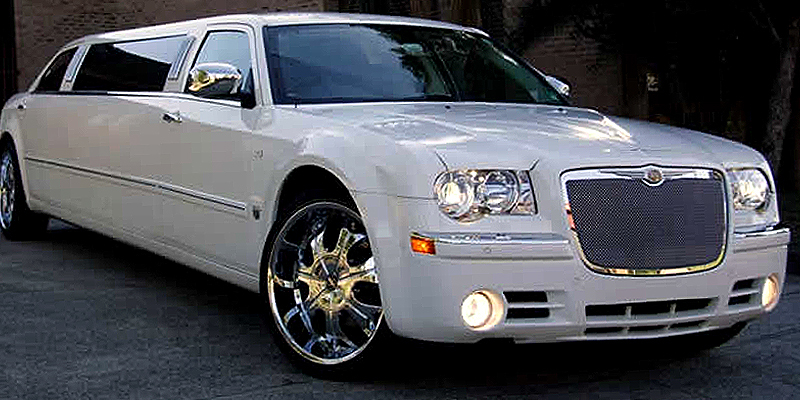 Limousines are perfect for celebrating life’s milestones: graduating from university, celebrating a big birthday, transporting the bride to her wedding, rounding off a special date night with the ultimate taxi are just some of the services our limousines perform. If you’re looking for a smart airport transfer for an important guest or simply as a treat, our chauffers will drive you in a limousine from the airport to any destination in and around Sydney - and also from locations around Sydney to the airport, any time of day or night. 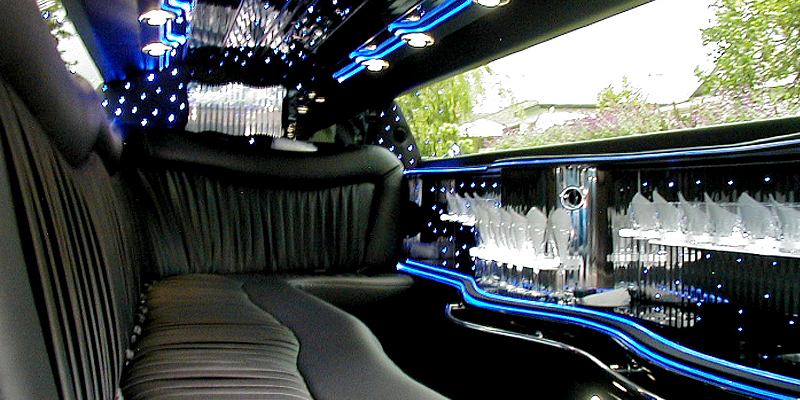 Additionally, our limousines can take you on a personalized tour in and around Sydney. We offer several packages to cater to different needs-and we can also put together a unique package designed around your needs and desires. If you want to see Sydney the way a celebrity would, there’s nothing quite like viewing famous landmarks like the Opera House from a limousine! No matter what your special occasion is, at Luxcar we’re here to ensure that you get top quality cars, top quality services and memories that will last for a lifetime. All our limousines come with a fully-trained, friendly and professional chauffeur with years of experience driving in and around Sydney. Whatever your needs, our staff aim to provide you with the top quality service you expect from a luxury limousine service.